Barbados’ Youth Ambassador back from China – Barbados Olympic Association Inc.
Barbados’ Youth Ambassador (YA) to the Nanjing 2014 games, Ryan Brathwaite, is back from China. 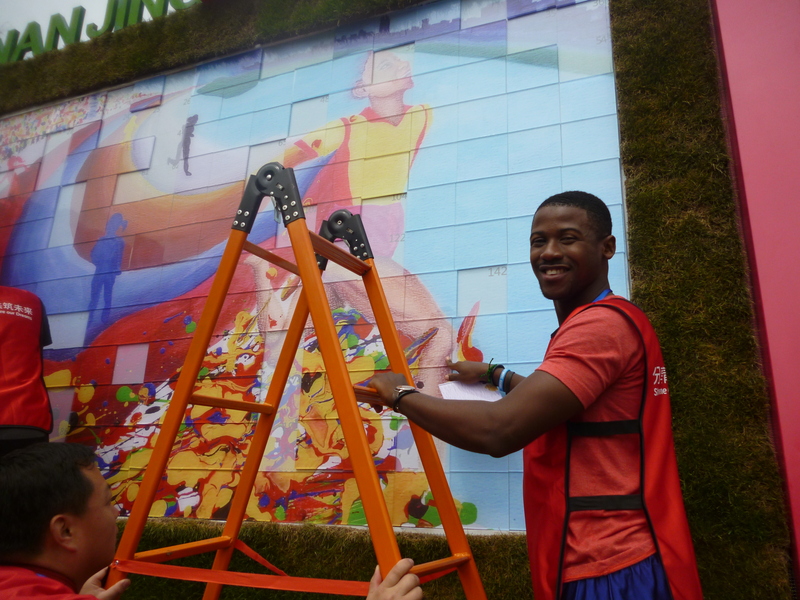 He along with 103 other YAs from around the world took part in the Nanjing 2014 Youth Olympic Games seminar and Cultural Education Program activities. 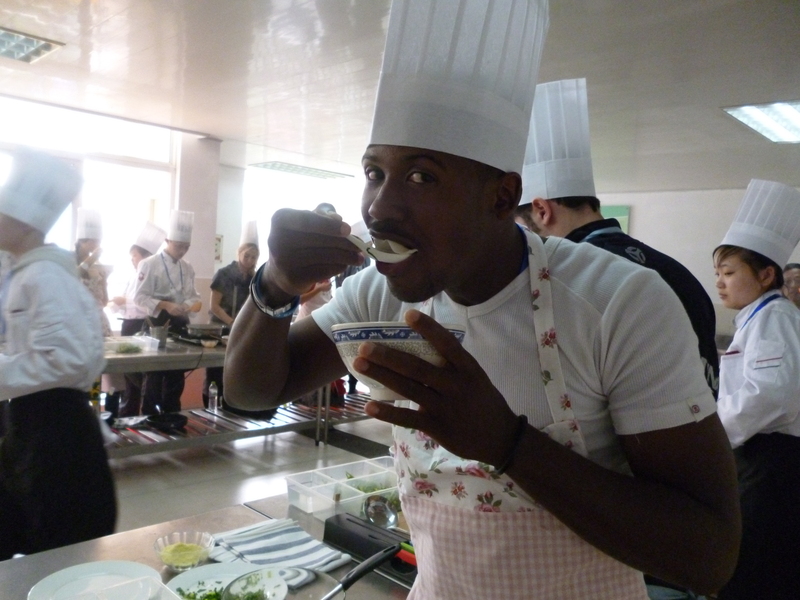 Barbados’ Chef de Mission, Glyne Clarke, accompanied Ryan on the three day visit to China. He attended the Chef de Mission seminar which provided a glimpse at the detailed internal policies concerning the Youth Olympic Games and information on sport entries, registration and medical services. Now he’s back, Ryan’s aim is “to inspire and encourage young athletes to give of their best while at the Games.” His mission is to motivate them to use the experience to build friendships and to learn about different cultures and people. This, he says, will help them in their approach to life and in pursuit of their dreams.